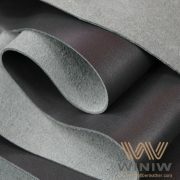 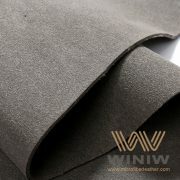 High Quality PU Faux Suede Fabric supplier in China! 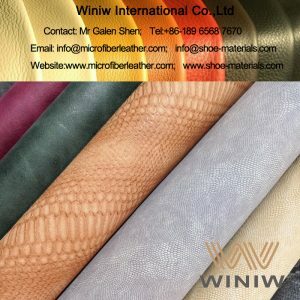 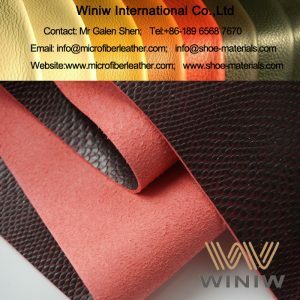 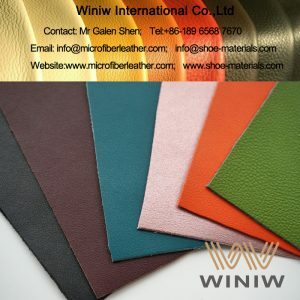 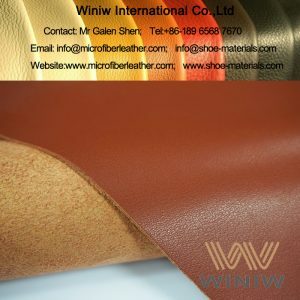 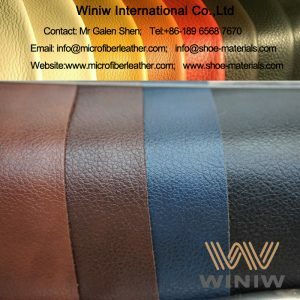 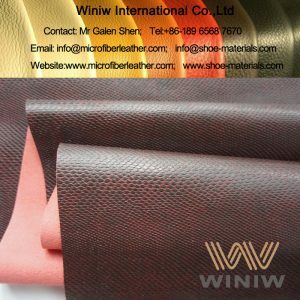 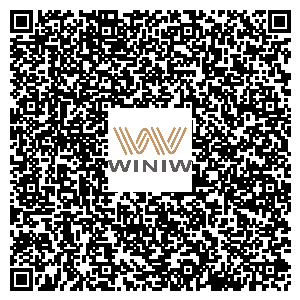 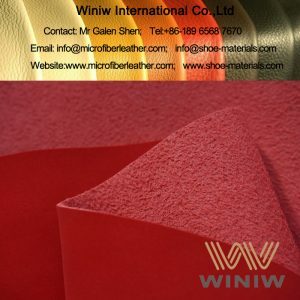 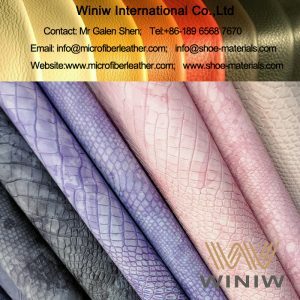 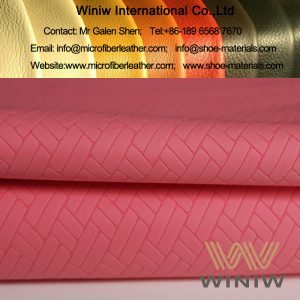 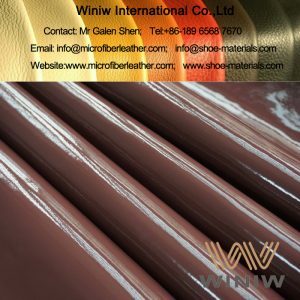 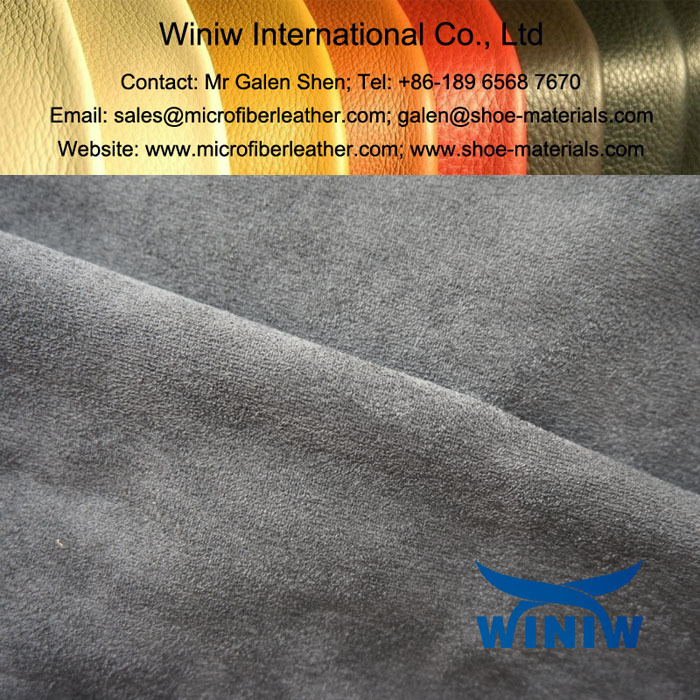 WINIW supply high quality PU faux suede fabric, synthetic suede fabric, microfiber suede leather fabric, microfiber suede fabric, faux cashmere fabric, microsuede fabric, micro suede fabric, etc. 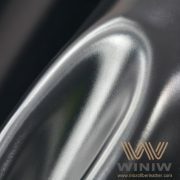 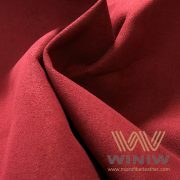 WINIW WB imitation cashmere fabric, also called Water-based Faux Cashmere Fabric, is the highest quality faux cashmere fabric, is a high quality grade synthetic suede fabric material that is made of micro fiber nonwoven fabric and impregnated with special eco-friendly water based polyurethan (PU) and dyed, very soft comfortable, luxurious feel, nice draping, eco friendly. 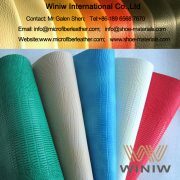 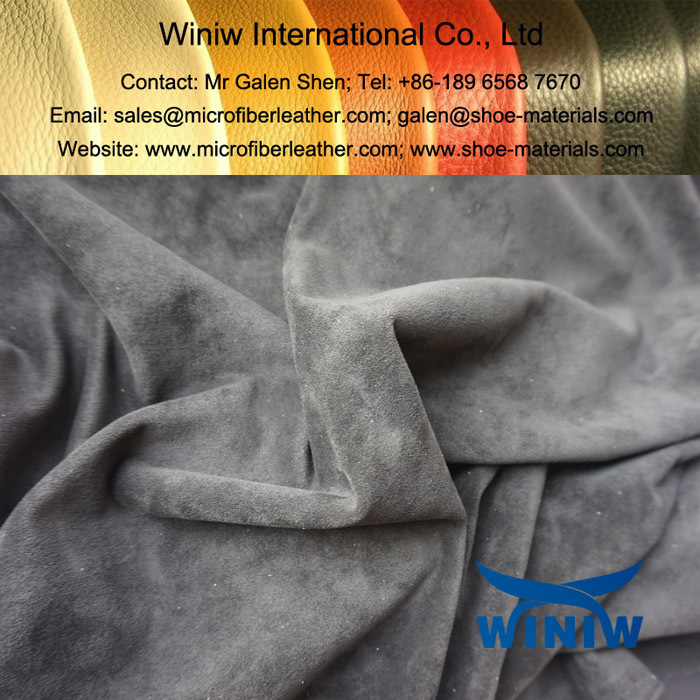 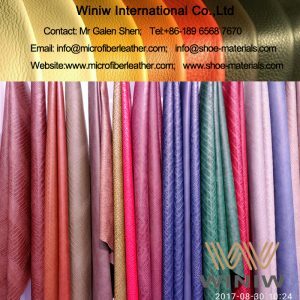 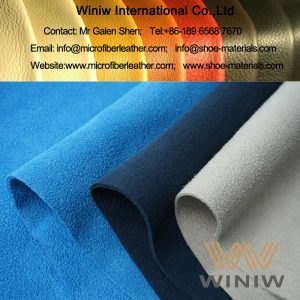 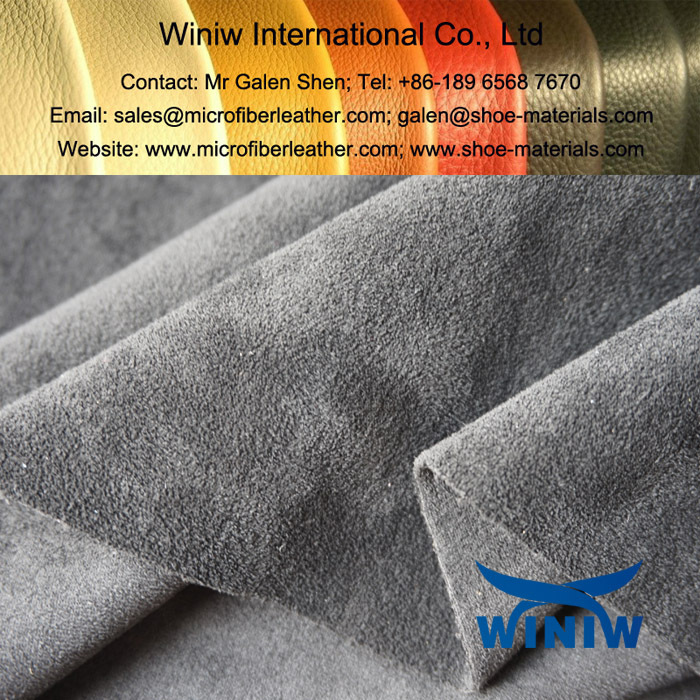 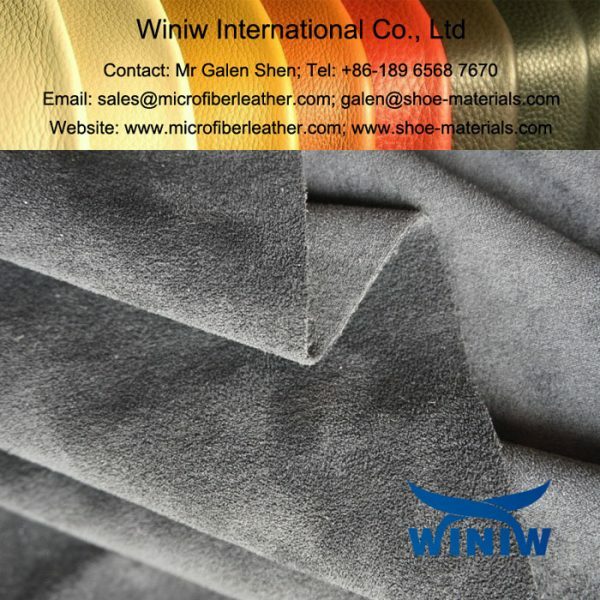 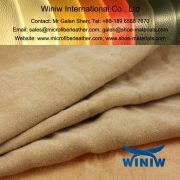 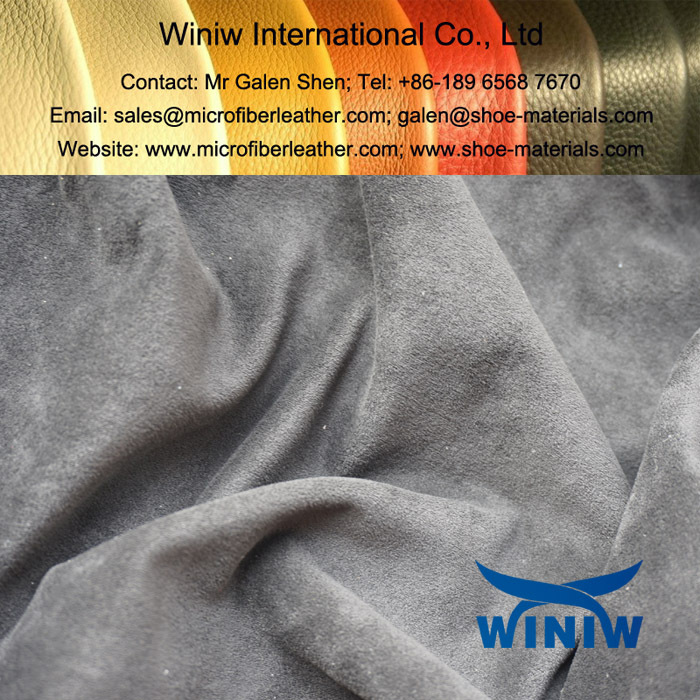 WINIW supply high quality Faux cashmere fabric, faux suede fabric, microsuede fabric, micro suede fabric for different application.